Every year, a bunch of people go to Barcelona. No, it’s not for tapas, Camp Nou or to take pictures of La Sagrada Família, but for Mobile World Congress. It’s a crazy four-day event where people from the tech industry come to talk about things like: How can a texting app be worth $19 billion dollars? 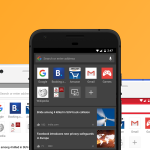 How can we make that app? What is that big screen over there? Anyway, we had a blast this year as well. 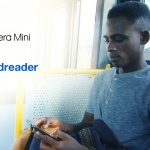 We posted a ton of press releases. If you’re interested, you can go here to read them. Yup. That’s how we want it to work. Simple. Easy to use? Me like. Oh yes, we’ve been very frustrated. That’s why we made the app. A lot of guys in suits. 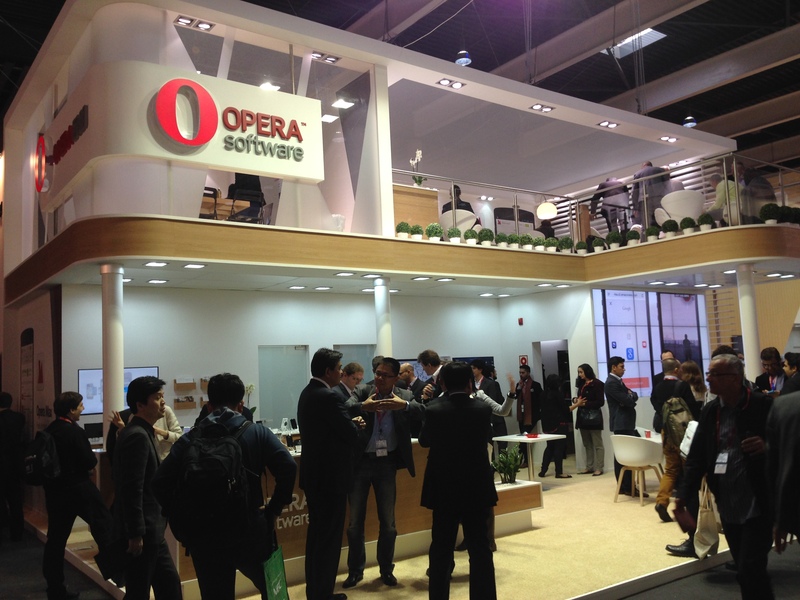 Classic Mobile World Congress picture. 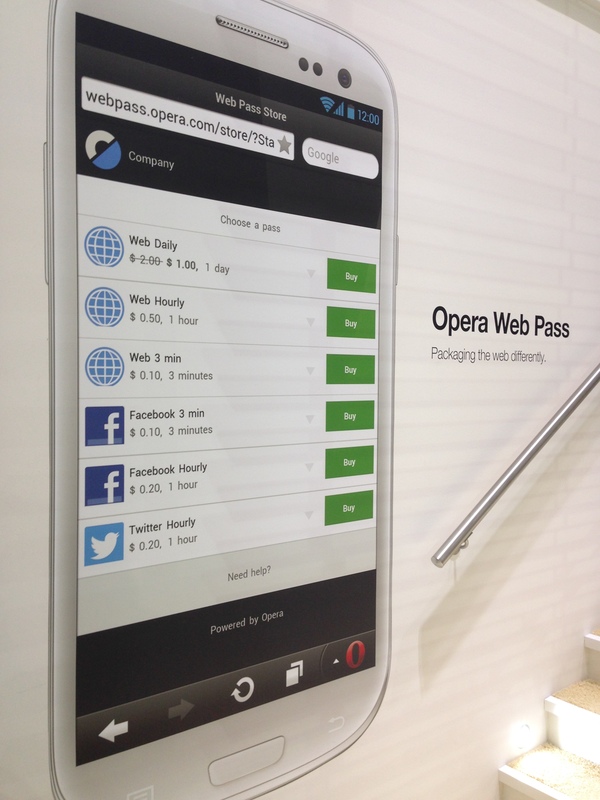 Opera Web Pass makes it super easy for people to access the internet. 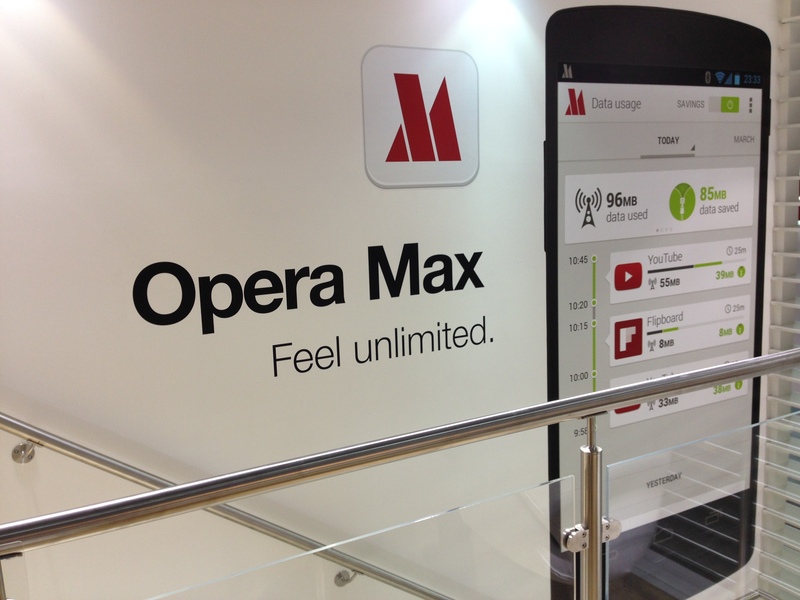 Our latest product: Opera Max. 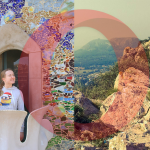 Previous article: Opera forums just got a makeover!Next article: 25 facts. Celebrating the web’s 25th birthday.